Last night was the Tuesday night club run with Lomond Hill Runners. Each week there is a different location, usually within a maximum of an hours drive of where I live. Last nights location was spectacular scenery. 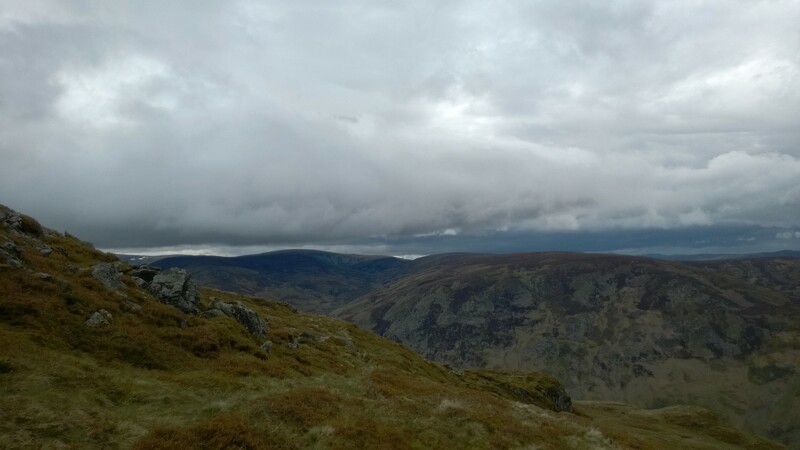 It had been a rotten couple of days for weather in Scotland, but as we gathered just outside Perth, the wind dropped, the rain stopped and the clouds started to break. The Lomies are a great bunch and I always enjoy their club runs and this was no exception. I was tired after Sunday’s marathon, but the scenery distracted me enough to get past the heavy legs. 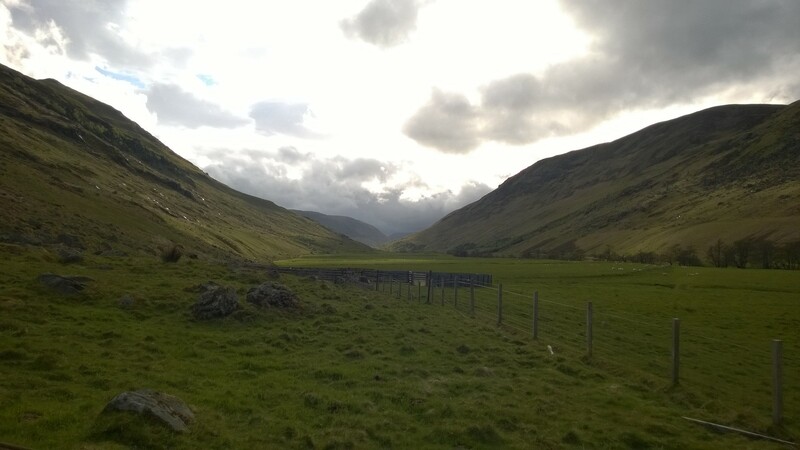 We headed out along the Glen before making a steep ascent up on to the tops. The going was heavy as we trudged through vegetation up through a steep gully. Once on the top, we were rewarded with spectacular views. 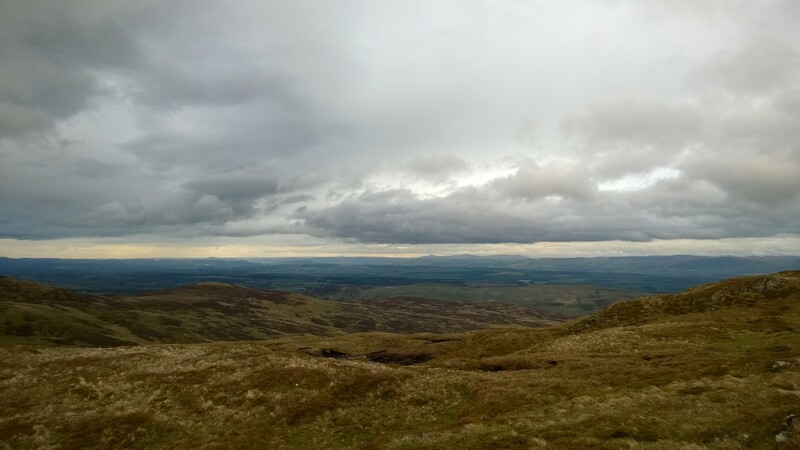 Looking south west, we could see past the Lomond hills, over the River Forth with the Bass Rock visible in the far distance. I would never have found this place on my own, it is a beautiful quiet tucked away Glen. I’m so glad I went last night though, it was one of those nights where the views will stick with you forever.